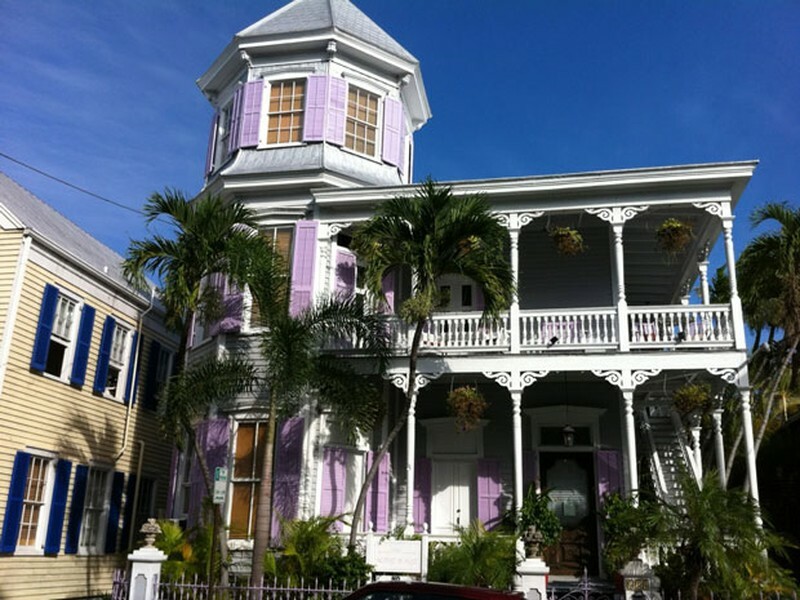 The colorful former residence of painter Robert Eugene Otto is a highly photographed structure in this island city. It was also the home of Robert the Doll, the infamous voodoo figurine that inspired Chucky from Child's Play and which Otto kept by his side even as an adult. If that’s not hair-raising enough, a beautiful apparition has been seen descending the stairs in a wedding gown. The lady in white is believed to be Otto’s wife, Anna.